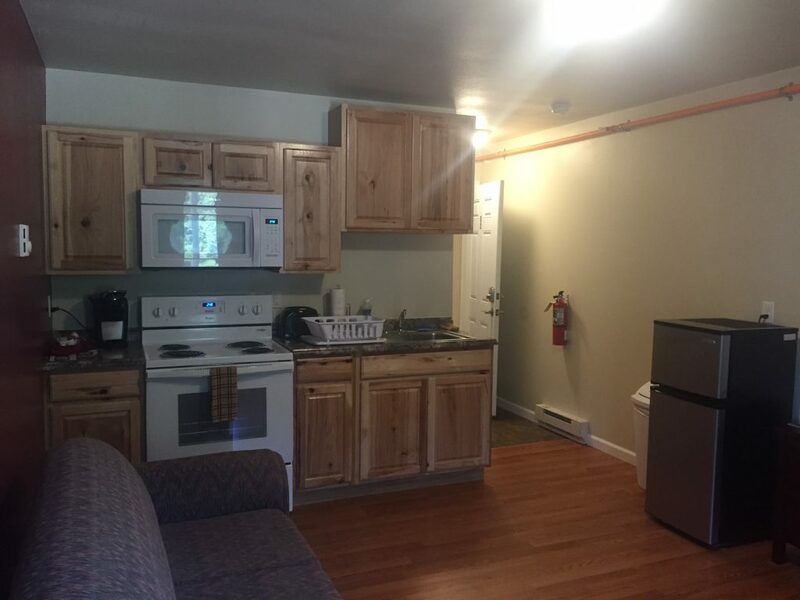 Denali Rainbow Village Motel, "Denali's Hidden Gems", offers 2 types of rooms with full kitchens, 2 Queen beds, and a Queen bed and a twin bed. We also have 2 types of rooms without kitchens, Queen bed, and 2 Queen beds. Additionally, we have a beautiful 2-bedroom suite with full kitchen that can sleep up to 8 (3 Queen beds and fold out sofa bed.) Local staff with a wealth of area knowledge, look forward to helping you discover the best of the Denali area!